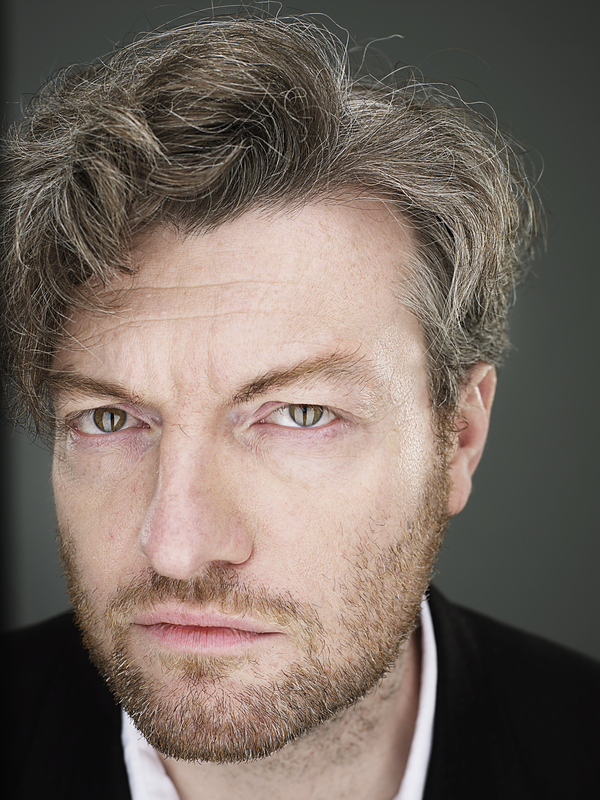 Charlie has presented numerous television shows including three series of his BBC Two satirical review show Weekly Wipe, the third series of which was nominated for the 2015 BAFTA for Best Comedy and Comedy Entertainment Programme, and the annual shindig Charlie Brooker’s End of Year Wipe, which won a BAFTA for its 2016 edition. Also, Charlie previously presented the BAFTA-nominated Election Wipe, Gameswipe and Newswipe, which won the 2009 Royal Television Society Award for Best Entertainment Programme and the How TV Ruined Your Life series for BBC TWO. He has also presented You Have Been Watching and 10 O’Clock Live for Channel 4, which he was also BAFTA-nominated for in 2014. Charlie is also behind the BBC Two series Cunk on Britain and the BAFTA-nominated Cunk on Shakespeare with regular Weekly Wipe contributor Philomena Cunk. He also co-wrote the critically acclaimed detective spoof A Touch of Cloth for Sky One. The TV film trilogy starred John Hannah and Suranne Jones and won the Broadcast Award for Best Comedy and was nominated for the RTS Award for Best Comedy. In 2008 Brooker wrote the five-part thriller Dead Set, which starred Jaime Winstone and Riz Ahmed and was nominated for a Best Drama Serial BAFTA; and co-wrote with Chris Morris the six-part comedy series Nathan Barley for Channel 4.